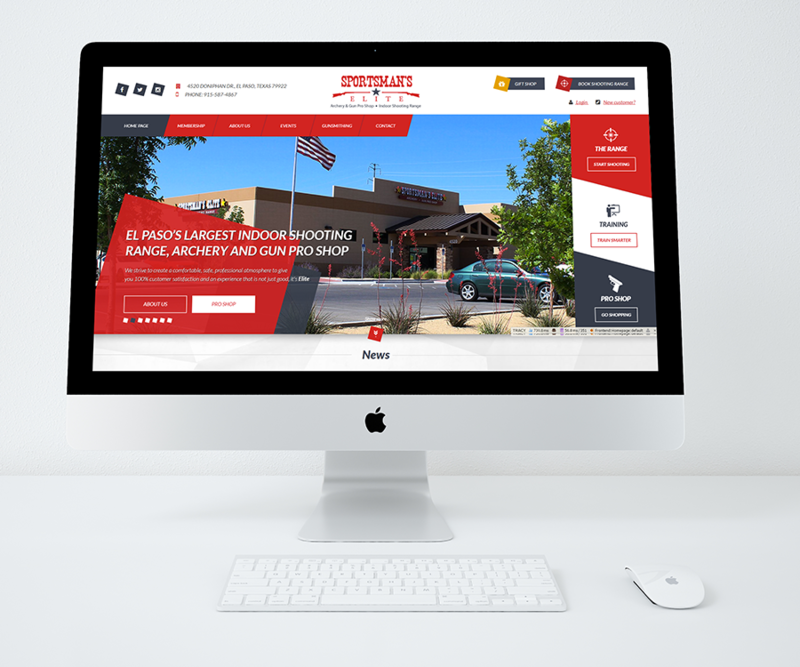 Sportsman’s Elite is a very well known Gun & Archery PRO Shop in El Paso. If you like to shoot, this is the right place for you. 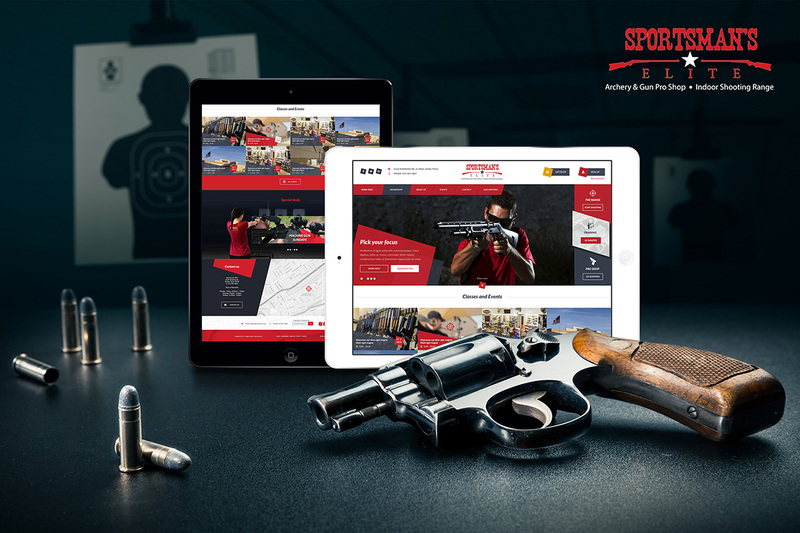 Their 75 foot indoor range and professional staff are unmatched in Southwest region. We started by creating a brand new and unique design that included a registration system for their daily events. Due to the continuous success, we expanded the website with new custom functionalities, like Online Accounts for Customers, Range reservation, Memberships registration, and a new payment and billing system among other things. 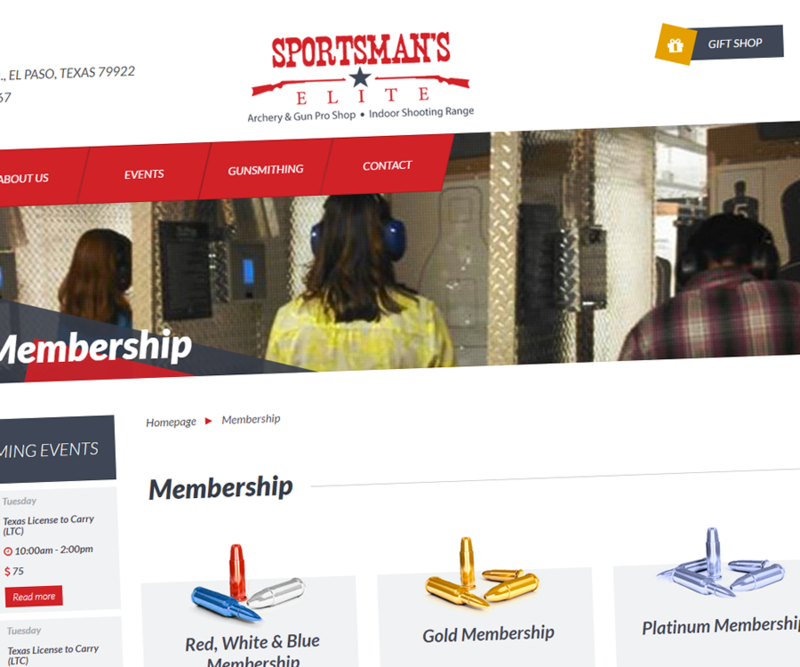 The Sportsman‘s Elite staff have complete control of all the functionalities due to our custom and very user friendly Content Management System (CMS). Visit their website to see for yourself. ONET Web Partner is truly that, a partner in business. Stanislav Levicek has been an essential part in creating an online presence for Sportsman’s Elite. Stanislav understands that as a family owned, local business, our website had to grow in stages. 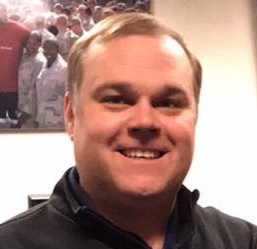 His advice has been crucial to our company growth. 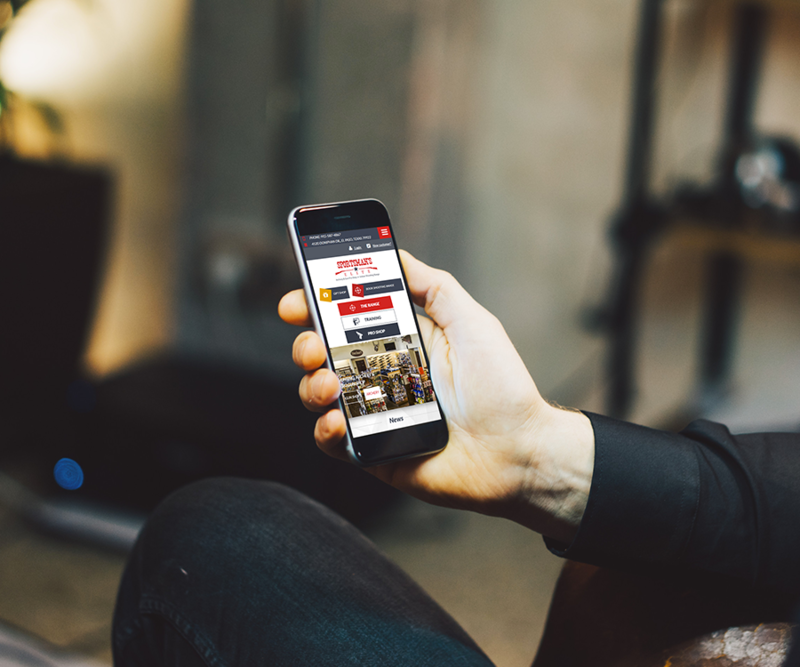 Once Stanislav created a successful informational website, he suggested we sell online classes, which became a major accomplishment for our company in 2015. 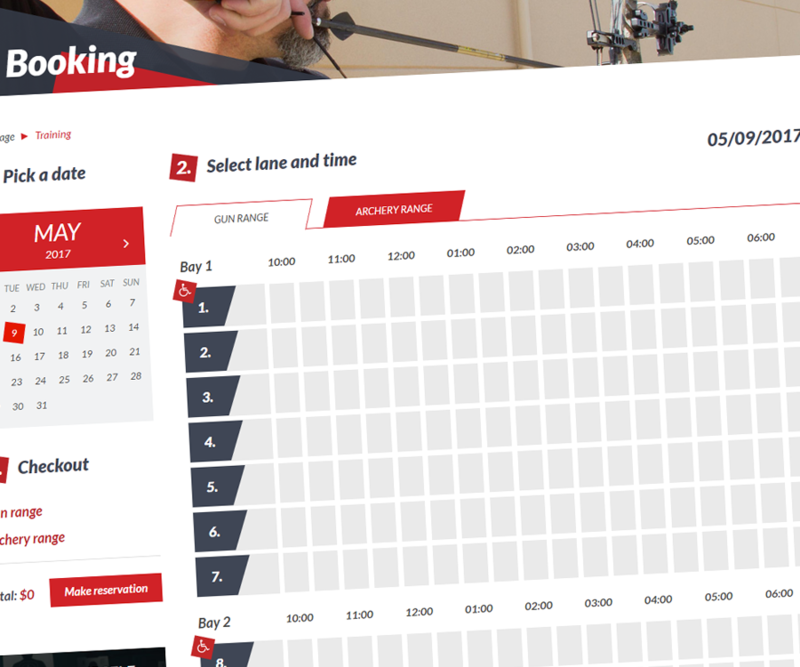 Most recently, ONET Web Partner has designed a fully functional customer portal system that allows our customers to reserve range time, keep track of facility memberships, and facilitates class reservations all in one place! The bottom line is, ONET Web Partner will customize your website to meet your needs while remaining true to your unique business vision.